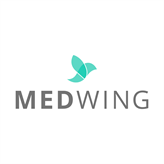 MEDWING is building an end-to-end staffing and workforce management platform to solve healthcare's rising shortage of professionals. We are well-funded by prominent investors and have already established a solid team of top-tier entrepreneurs and senior engineers, but we are always looking for more. We build our unique platform in-house, relying on Open Source and cutting-edge technologies such as AWS Lambda, Golang, React.js and React Native. We believe in working in small, agile, and autonomous teams with low level of hierarchy. We move fast. We solve challenging problems to improve access to healthcare for everybody. We are helping you to relocate! 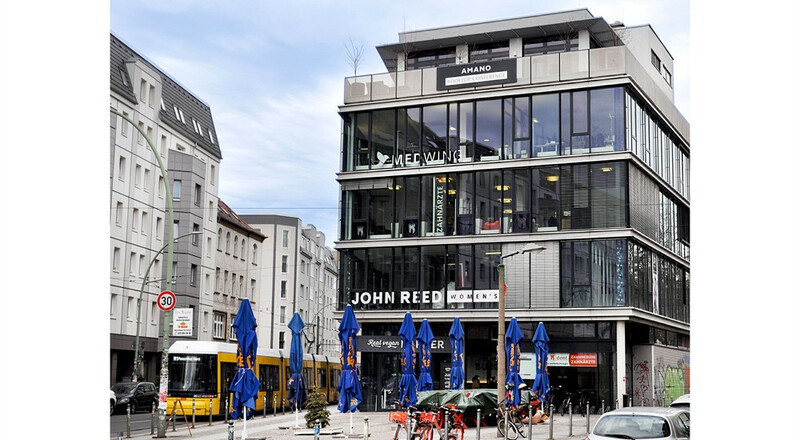 Want to get notified about new jobs at MEDWING GmbH?